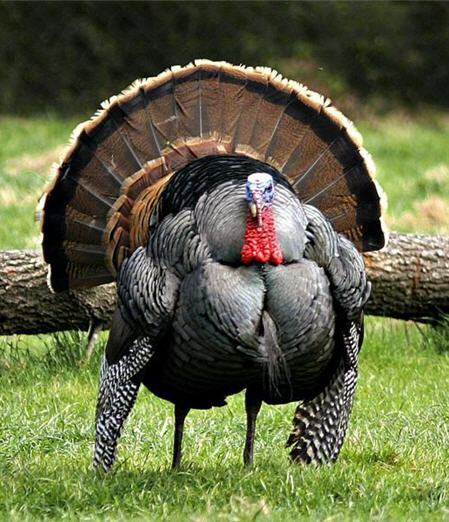 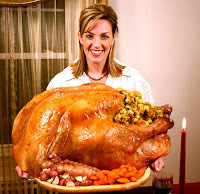 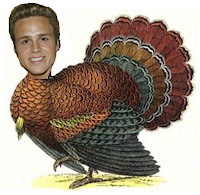 The biggest turkey on record was found in 1989 in Britain. Raised by Phillip Cook, he was 86 pounds, and his name was "Tyson" possibly named after Mike Tyson the boxer who was in his prime at that time. 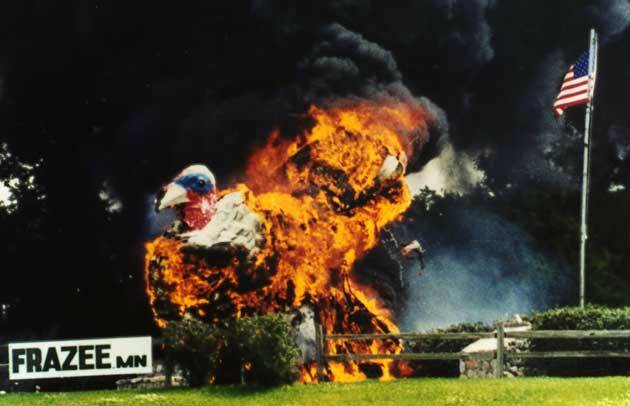 "Tyson" the turkey was sold at a charity auction for $6692 which made him also the most expensive turkey ever.